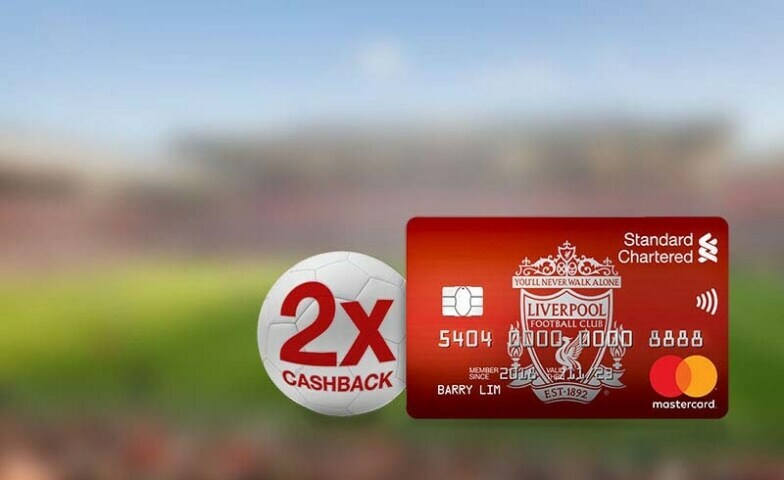 Score up to 5% cashback monthly with the Standard Chartered Liverpool FC Cashback credit card. 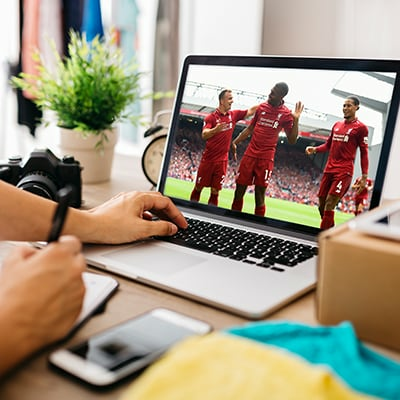 Receive an official Liverpool FC Men’s Home Shirt 18/19 when you apply online and spend. Terms and conditions apply. 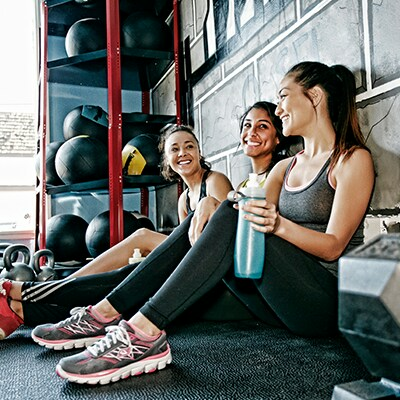 Enjoy 15% off at Al-Ikhsan and 10% + 5% off at New Balance stores nationwide till 31 December 2019. Get covered up to USD200 for your online purchases. 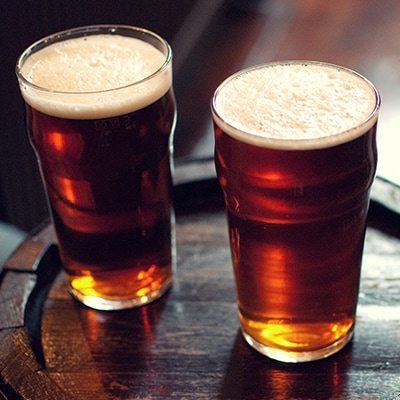 Valid at selected pubs on weekends till 31 December 2019. 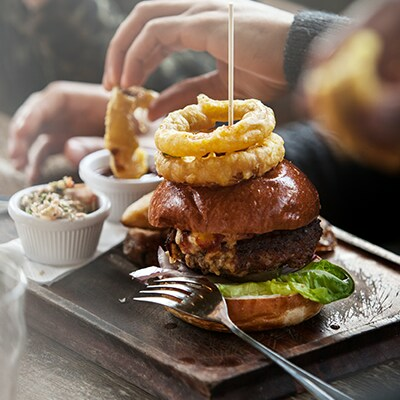 Valid at selected pubs and restaurants on weekends till 31 December 2019. Spend a minimum of RM500 every month to enjoy cashback. *Petrol and insurance transactions are not applicable for cashback, but count towards the minimum retail spend amount. Earn double your cashback amount for your retail spend from 1 – 31 May 2019. 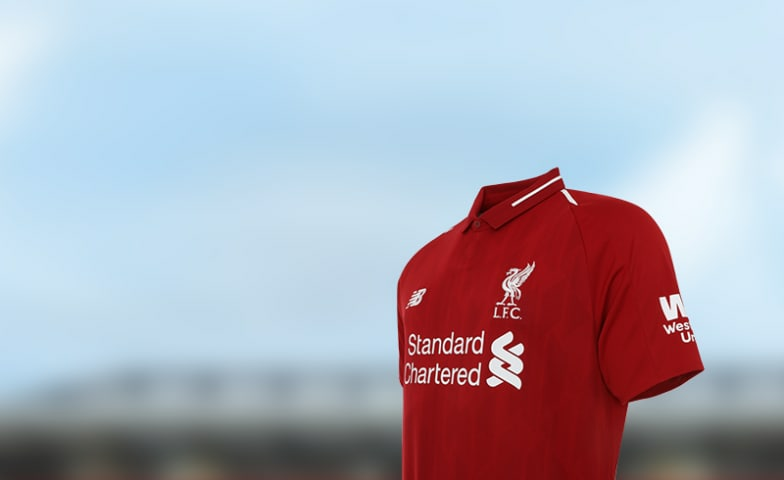 Redeem an official LFC Home Shirt with your annual fee payment from 1 November 2019. Interest Rates 15% p.a. – 18% p.a. 5% of the outstanding balance or a minimum of RM50, whichever is higher. Click here for more information of the Credit Card Tiered Interest Rate. The actual credit limit is subject to Bank’s approval, and will be made known when you receive your card.